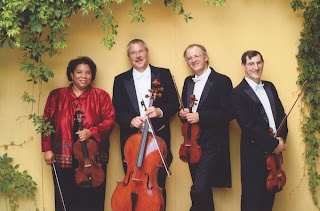 Dear Margaret, Thanks again for writing a wonderful review of the Copeland String Quartet. Your support is greatly appreciated by the quartet. And, we are so glad you have enjoyed the concerts!